The Pine River Canoe Trail is a 30-mile water trail that winds through the open fields and flood plain forests of Gratiot County. The trail begins at Lumberjack Park off Madison Road and ends just two blocks from downtown Alma. The Pine River is generally a gentle stream, with some sections of swift water. Paddling is easiest in the spring and fall when higher water makes the stream move navigable. Some portages may be necessary to avoid fallen trees. 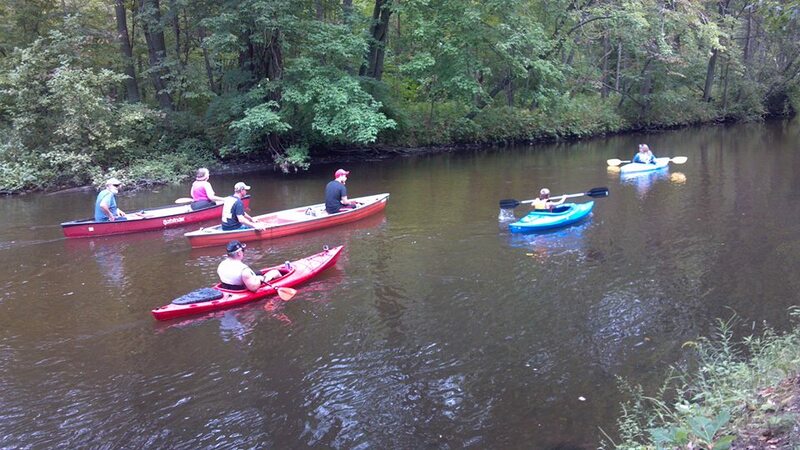 Please click here for a brochure and map of the Pine River Canoe Trail.